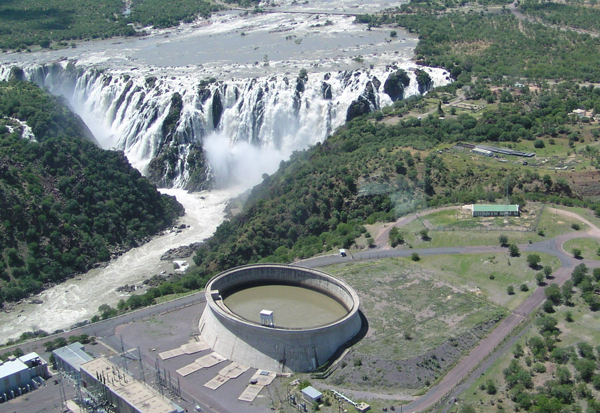 Namibia recently hosted the 4th PanAfGeo session, a 3-year project which supports the training of geoscientific staff from African Geological Surveys through the development of an innovative training programme. A group of 21 professionals from 13 African countries completed a two-week course on Geoscientific Information Management at the Geological Survey of Namibia in Windhoek, last week. According to the Ministry of Mines and Energy, the experts from across Africa received interactive learning through lectures and practical digital exercises on the methods, approaches, tools, procedures and requirements for building 3D geological models in multi-layer contexts. 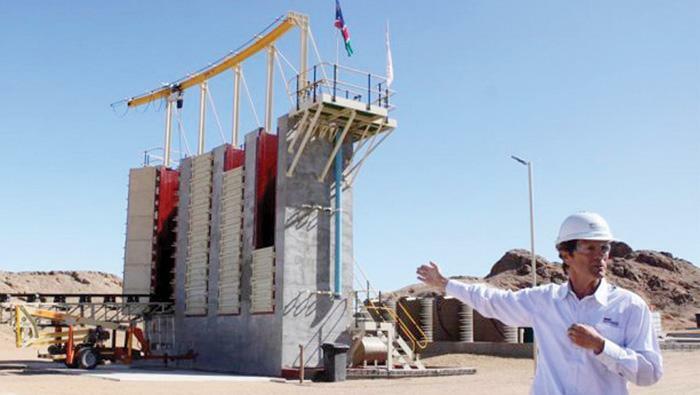 “The overall objective and impact of PanAfGeo was to improve the governance and sustainable use of African mineral resources and related infrastructure,” the ministry added. 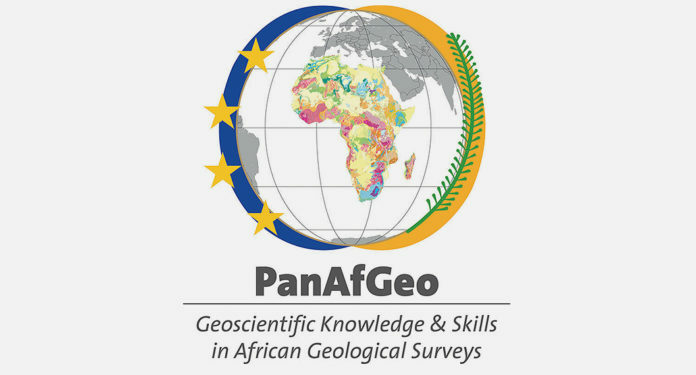 The PanAfGeo cooperation provides up to 50 training sessions to some 1500 geoscientists coming from all African countries. This program worth 10.3 million euros is co-funded by the European Commission.